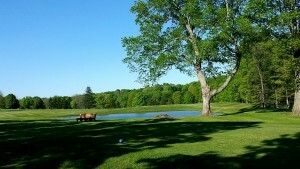 Play more golf this year with the best 18-hole golf course prices in the Northeastern Ohio area! Throughout the year, golf rates vary based on the season, current promotions or times. 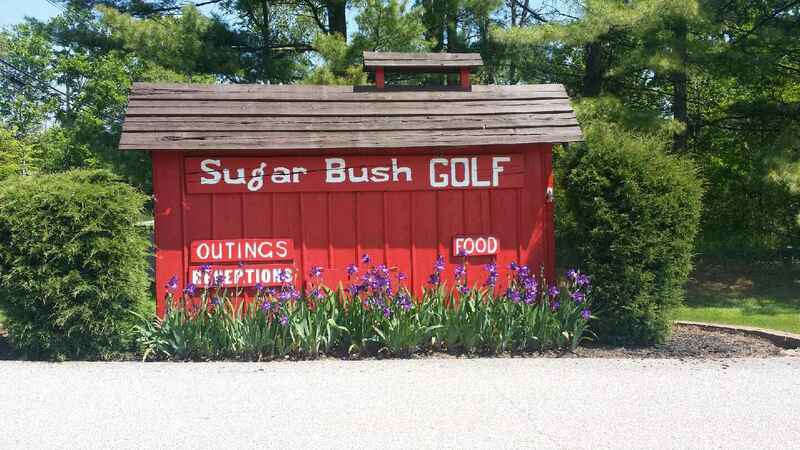 Sugar Bush Golf Club offers affordable deals for all ages. 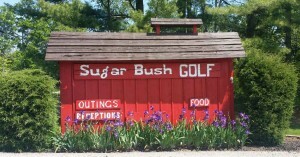 We offer specials for seniors, students and we also accept The Tee Time Golf Pass. Check out our Scorecard to help you keep tally.